Check out this accessory bag that features multiple pockets! You can organize all of your accessories so you can easily access them! 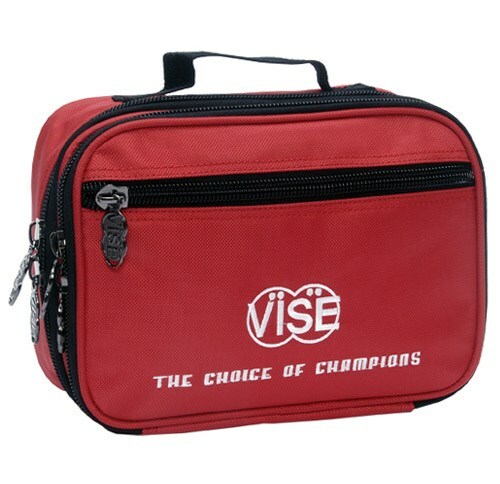 Dimensions: 10" X 7.5" X 1"
Due to the time it takes to produce the Vise Accessory Bag Red ball it will ship in immediately. We cannot ship this ball outside the United States.